Lei Jun, chairman and CEO of smartphone maker Xiaomi, disclosed in an internal letter that the shipment of Xiaomi Phones jumped 160% year-over-year to 18.70 million sets this year, while the company’s revenue (tax included) advanced 150% from a year earlier to 31.6 billion yuan ($5.22 billion) (via Tech Sina). Lei added that the primary goal for Xiaomi in 2014 is to promote production capacity. He just said in his Weibo that Xiaomi would “guarantee to supply 40 million phones” and recording 50 billion yuan of sales in 2014 (via Tech Sohu). In the past year, Xiaomi enriched its product lineup by releasing several products, including Xiaomi3, Red Mi, Xiaomi TV, Xiaomi Box and Xiaomi Router, among others. Lei enumerated a list of figures that Xiaomi achieved in the past year. MIUI OS registered more than 30 million users and the company distributed more than 18 million yuan of revenue to app developers in last December. 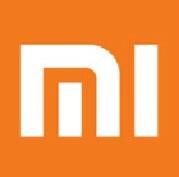 The annual revenue of Xiaomi accessories and peripheral products exceeded 1 billion yuan. Moreover, Xiaomi has established six storage centers, 18 flagship retailing stores, and 436 repair centers. Moreover, Xiaomi has landed on Hong Kong and Taiwan last year to explore markets beyond its home turf in Chinese mainland. 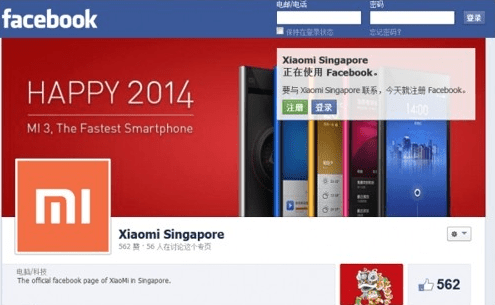 Hugo Barra, current VP for Xiaomi’ international business and former Android exec, announced today Xiaomi’s entry to Singapore together with the launch a Xiaomi Singapore Facebook account. Xiaomi management once said they’d set up an office in Singapore. The company planned to expand to more overseas markets in the new year.